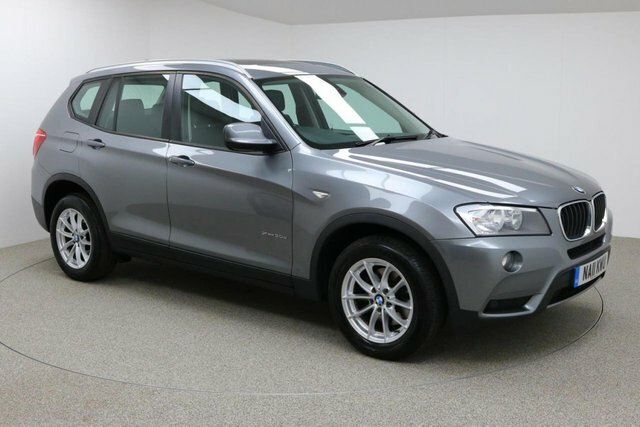 Your next used BMW X3 car awaits you at Dace Motor Company Ltd! 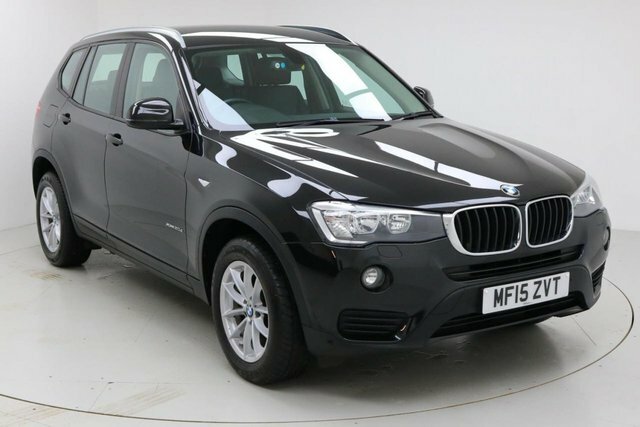 From authoritative 4x4s to agile small cars, there is something for every driver on our forecourt near Stockport. Bayerische Motoren Werke originally designed aircraft engines and then motorcycles. The manufacturer has now developed into one of the best-selling luxury car manufacturers on Earth with its progressive technology. 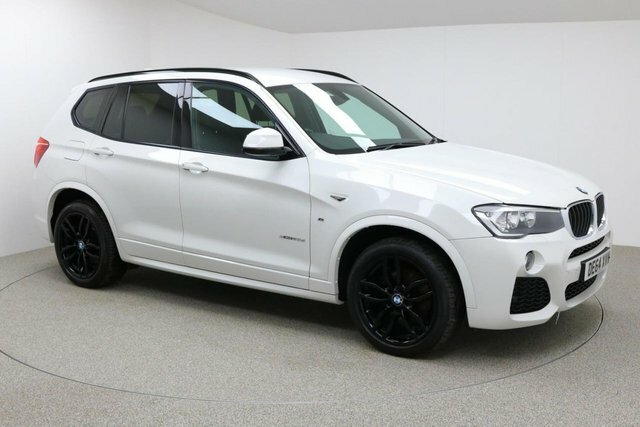 The 5 Series Saloon has become a massively popular vehicle among enthusiasts, due to its sophisticated look and the elation its advanced engineering evokes within drivers and the X5 SUV is another perfect example of the manufacturer's imaginative technical capabilities, with its four-wheel drive system and advanced design. 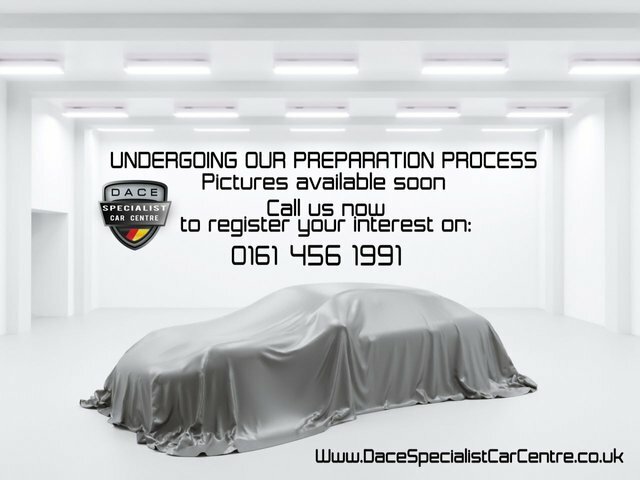 From Stockport, getting to Dace Motor Company Ltd will take approximately half an hour via the M60. At Junction 24, exit onto the A57, and take a left turn onto Laburnum Road. Turn down Reddish Lane and drive down this road to Greg Street, which is where we are situated.